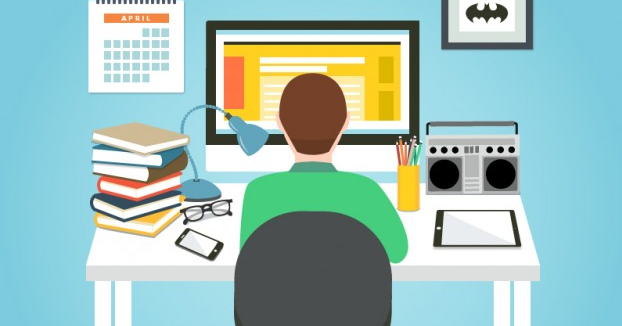 What are Stock Options Calls and Puts? Stock options have two forms: calls and puts. From these two forms of options, calls and puts can either be long or short. A long call option gives a trader the right, but not the obligation, to buy a security, like a stock, futures contract, currency, etc., at a specific price within a specific time period. 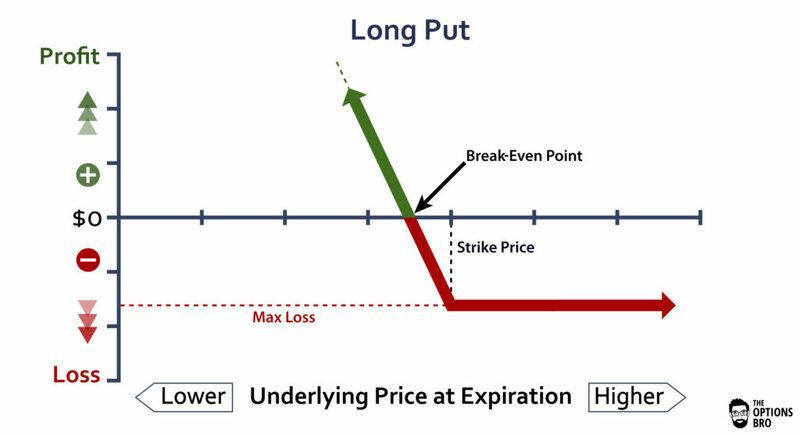 A long put option gives a trader the right, but not the obligation, to sell a security, like a stock, futures contract, currency, etc., at a specific price within a specific time period. A short call option obligates a trader to sell a security, like a stock, futures contract, currency, etc., at a specific price within a specific time period. If a short call option is in-the-money at or prior to expiration, it can typically be assigned at any time. Hence, short call option traders forfeit their optionality. 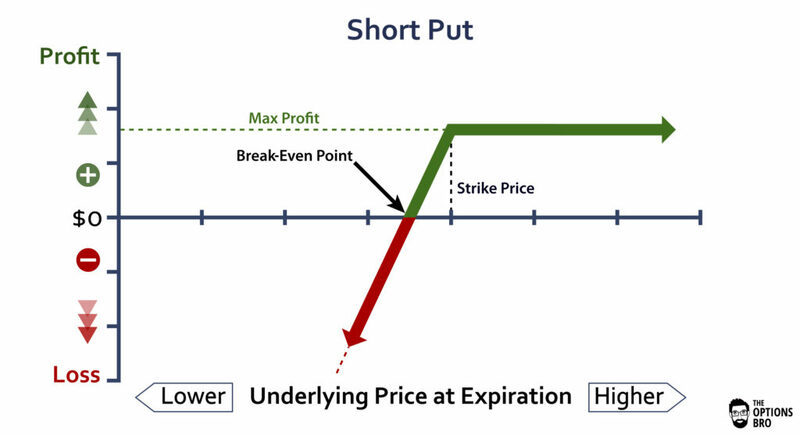 A short put option obligates a trader to buy a security, like a stock, futures contract, currency, etc., at a specific price within a specific time period. If a short put option is in-the-money at or prior to expiration, it can typically be assigned at any time. Hence, short put option traders forfeit their optionality. As you could probably guess, options get their name due to the inherent optionality of the contract. Optionality only exists when purchasing options, not selling them short. When a trader purchases an option contract, he always retains the option of buying or selling the underlying security within a specific time. The exception however, is when you short, i.e. sell to open, an option contract. 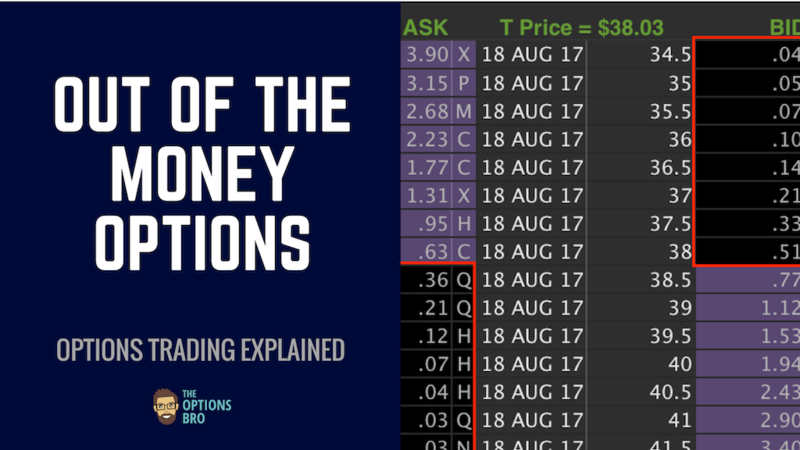 Buyers of options contracts, especially out-of-the-money and at-the-money contracts, will face theta decay. Theta is a large component of an individual option’s price, and this value decreases everyday until the option expires. Because options are decaying assets, their value declines over time as expiration nears. Conversely, sellers of options contracts, especially out-of-the-money and at-the-money contracts, will directly benefit from theta decay. Options trading strategies like iron condors, short straddles, short strangles, short calls, and short puts all benefit from theta decay. It’s important to note that the risk/reward for buying and selling options is very different. Buying options entails a limited risk (usually quite small) and often an unlimited reward (usually quite large). On the other hand, selling options typically involves a very large amount of risk for a very little reward. The most a trader can net when selling options is the total sum of the premium received. Due to the unfavorable risk/reward of selling stock options calls and puts, there is a difference in the probabilities of success for the two strategies.